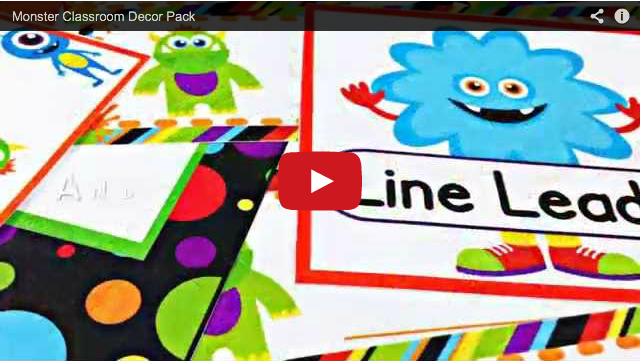 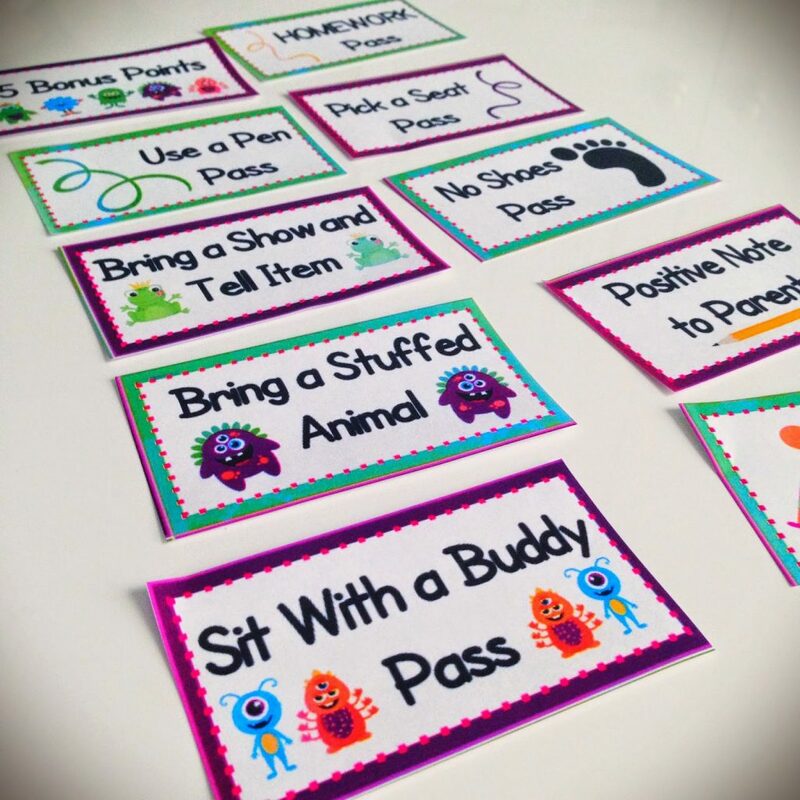 And here are some pics from my MONSTER Classroom Materials Pack. 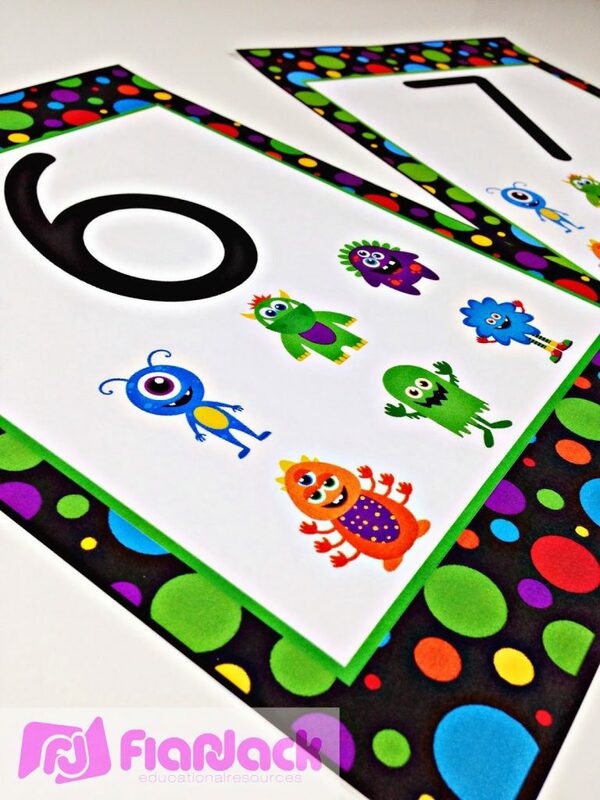 I am always picking up as many cool monster ideas as I can at Pinterest, so be sure to follow my board for lots of fun and creative ideas! 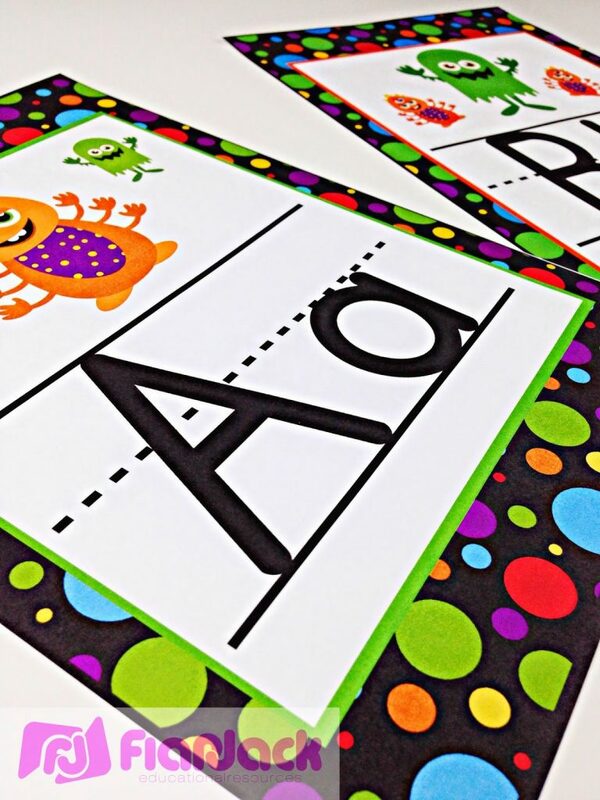 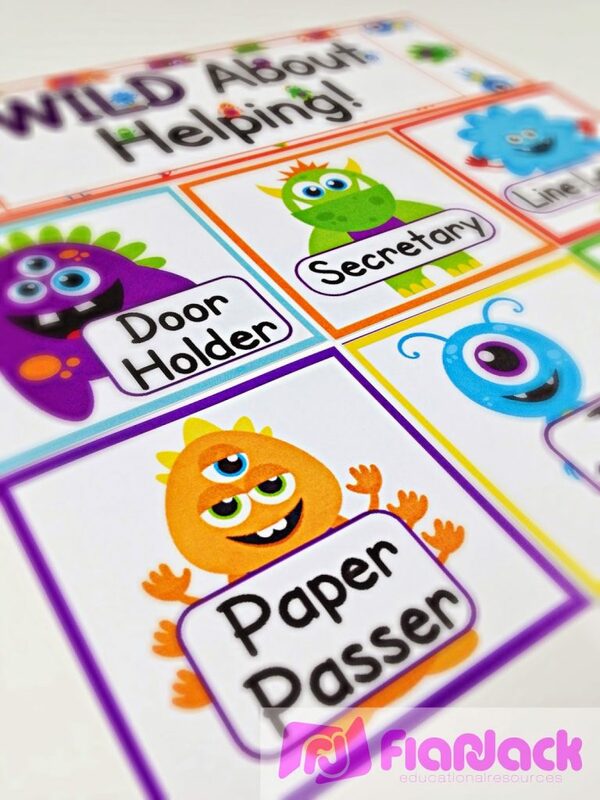 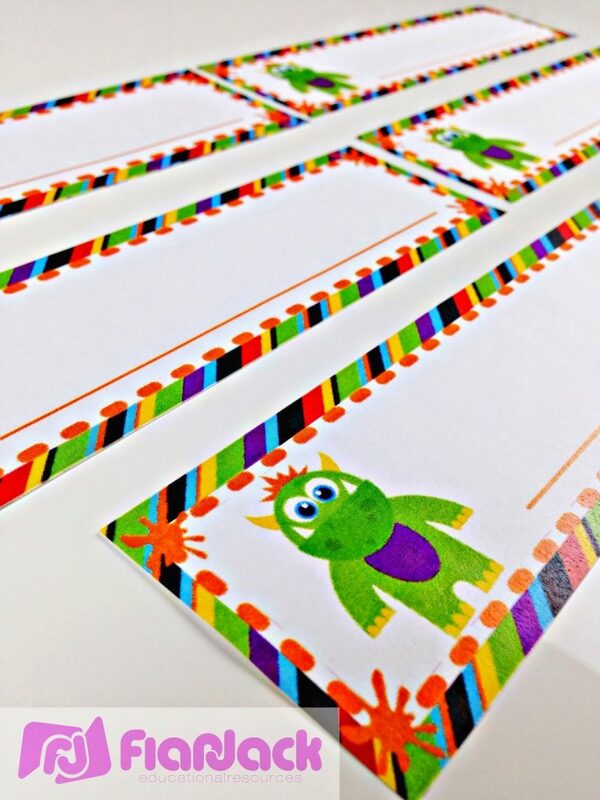 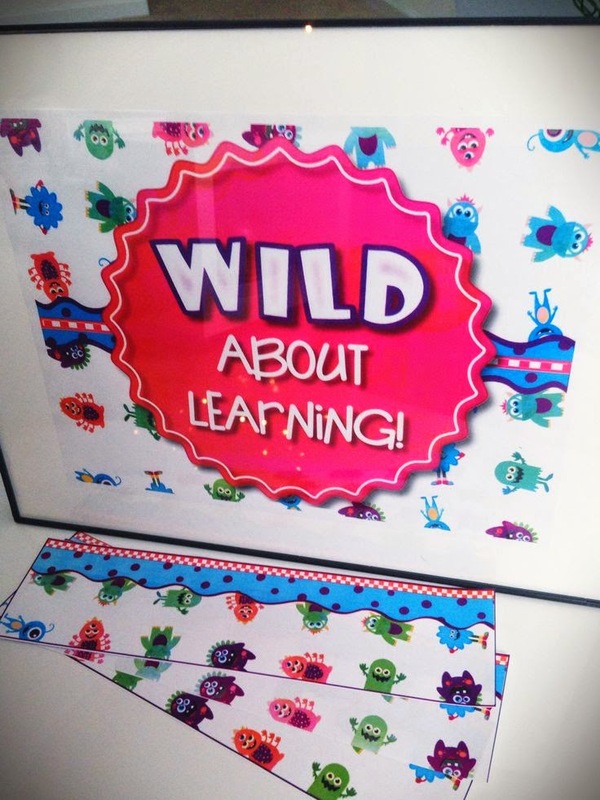 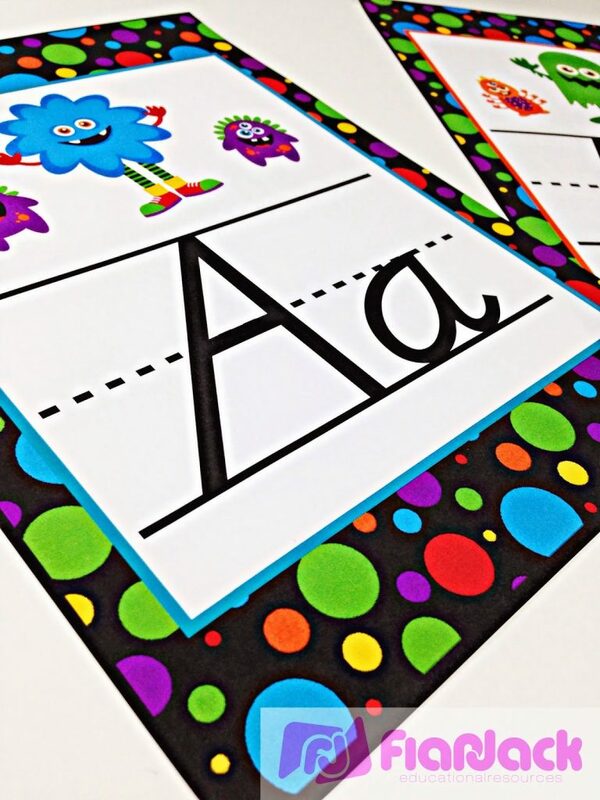 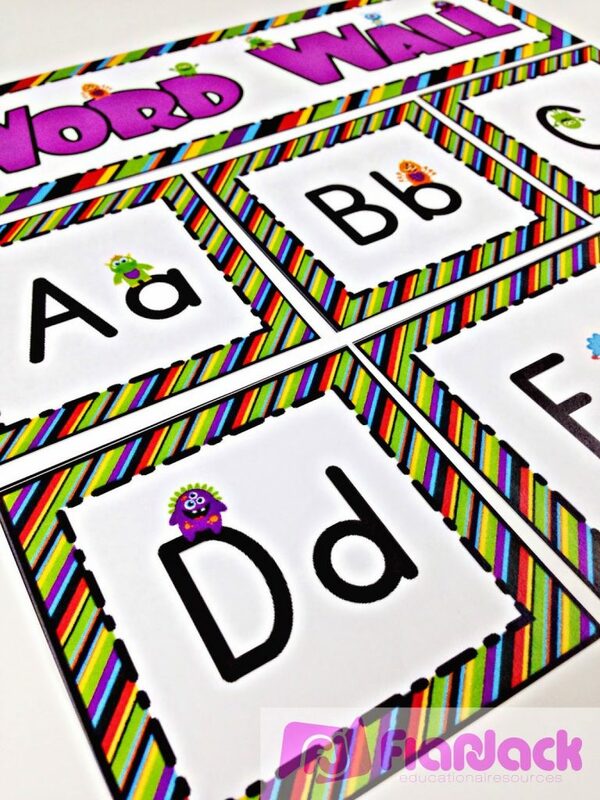 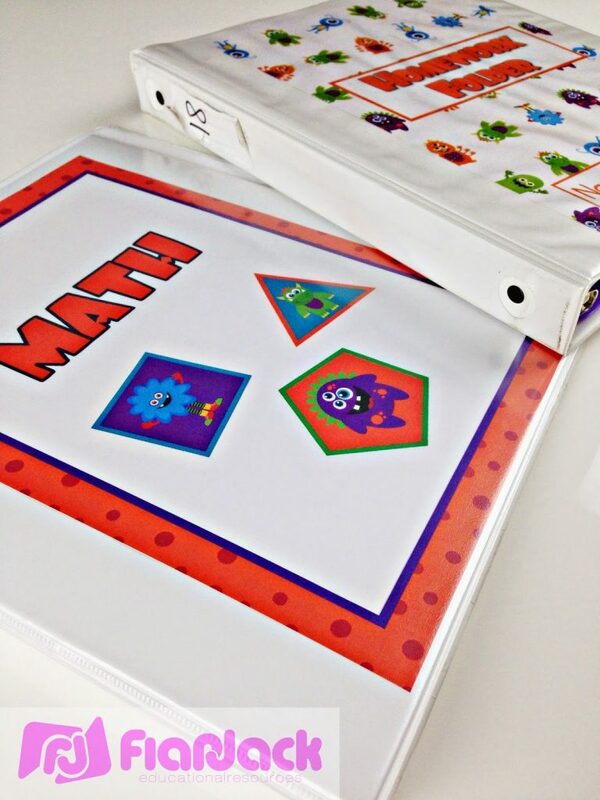 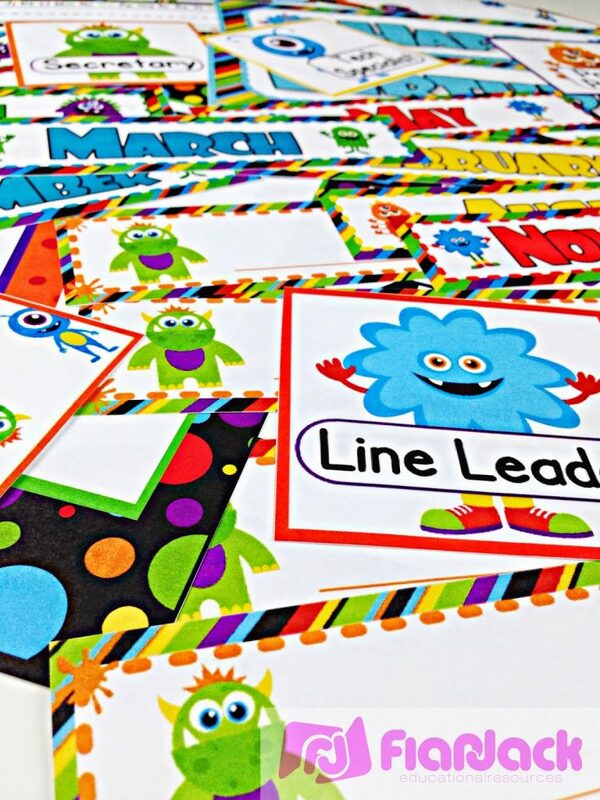 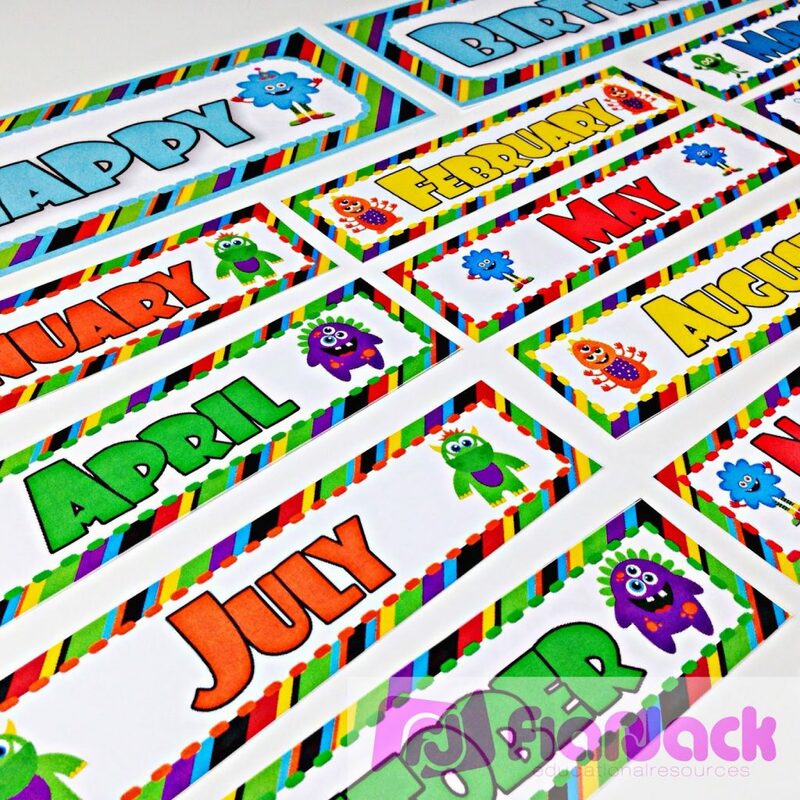 Follow Tabitha Carro’s board MONSTER Classroom Theme on Pinterest.